There’s so much literature out there about Route 66 that it can be hard to pick the very best ones to build your Route 66 library, so we’ve tried to help. In this list, you’ll find history books to help you understand the context of the road and guidebooks to help you plan your travels. You’ll also find books focused on a specific part of 66, like ghost towns or photos of the highway. So before you set out on your trip of a lifetime, and get to see the best of America, grab these books. And when you get back home, you’ll be glad to relive your trip through your 66 book collection. 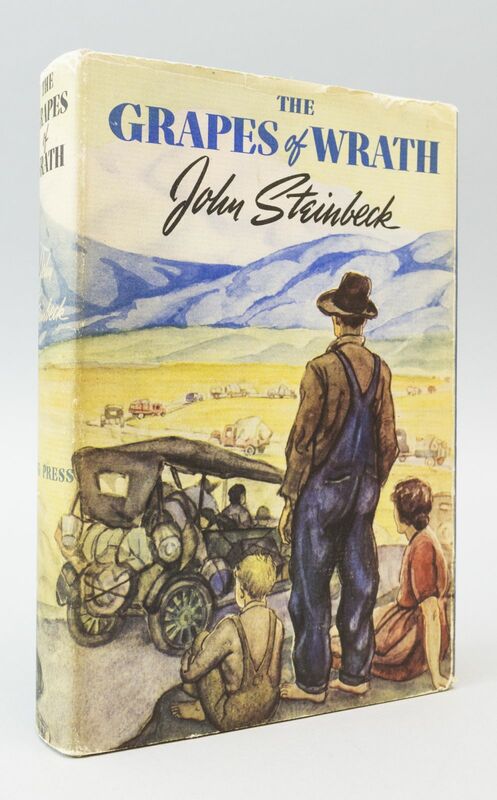 This is the book that gave Route 66 the name ‘The Mother Road.’ If there is ever a book on Route 66 to read, Grapes of Wrath is the perfect place to start. The novel centers around the Joads, a poor family of tenant farmers moving West during the Dust Bowl in search of work and a better life. The book details the treacherous journey that many people faced during this time and offers an honest depiction of the struggles faced by those forced to move West. 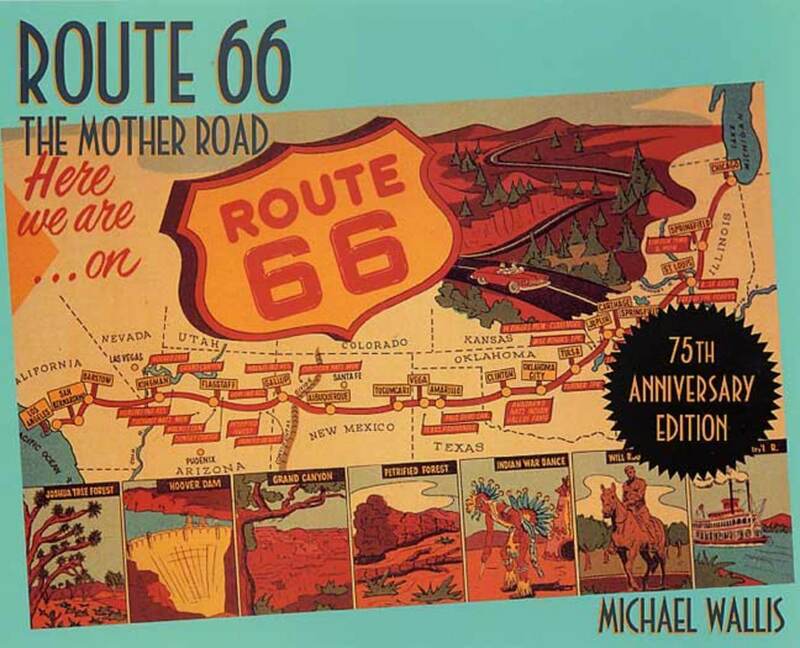 The book, although fictional, serves as an essential historical context to Route 66. Unlike Steinbeck’s novel, which presents a stark and bleak view of Route 66, Wallis’s book acts as a love letter to the road. It captures the nostalgic and romantic spirit of the road that many Route 66 veterans share. The book itself is a well-researched guide to 66. It’s a great book to read before your trip to get a sense of the road and its history, rather than one you would take along on your trip as a guide. You’ll be glad to have the familiarity that the book brings to some of the most iconic places along America’s Mainstreet. 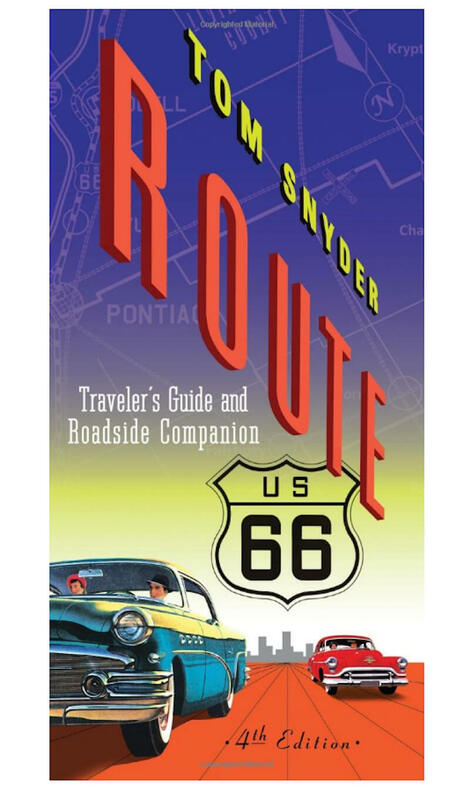 Snyder’s guide is broken down by state and goes into great detail about all the different attractions and iconic sites and provides basic maps to help you find your way along the old road. The guide also gives you a good sense of the history of the road with the stories Snyder narrates about hitchhikers, gangsters, and ghosts. You will want to read this book before your trip and as a reference while on the road! 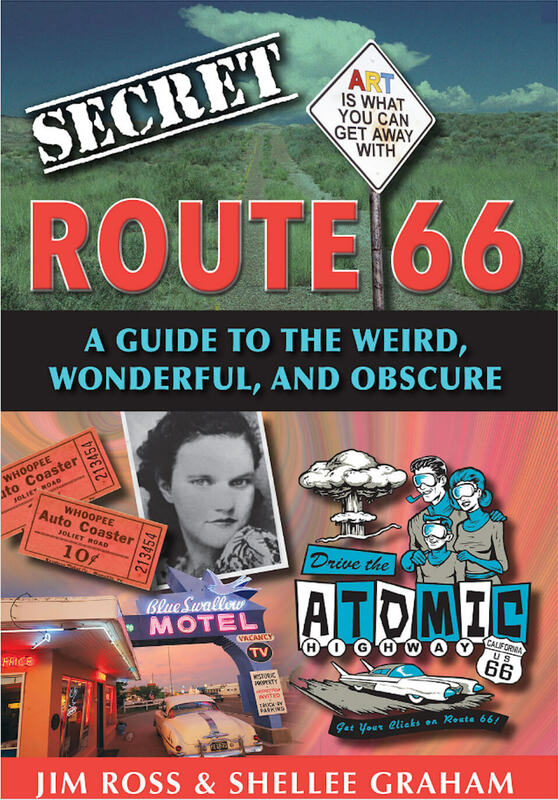 If you’ve had a trip or two down Route 66, or maybe you’re just more interested in the lesser-known details of the road, Secret Route 66 will tell you all about the weird and obscure information there is to know. Not only does the book provide a lot of information about various aspects of the road, but it also contains photographs and a quick breakdown of each place, giving you information about what it is, where it is, cost, and pro tips. 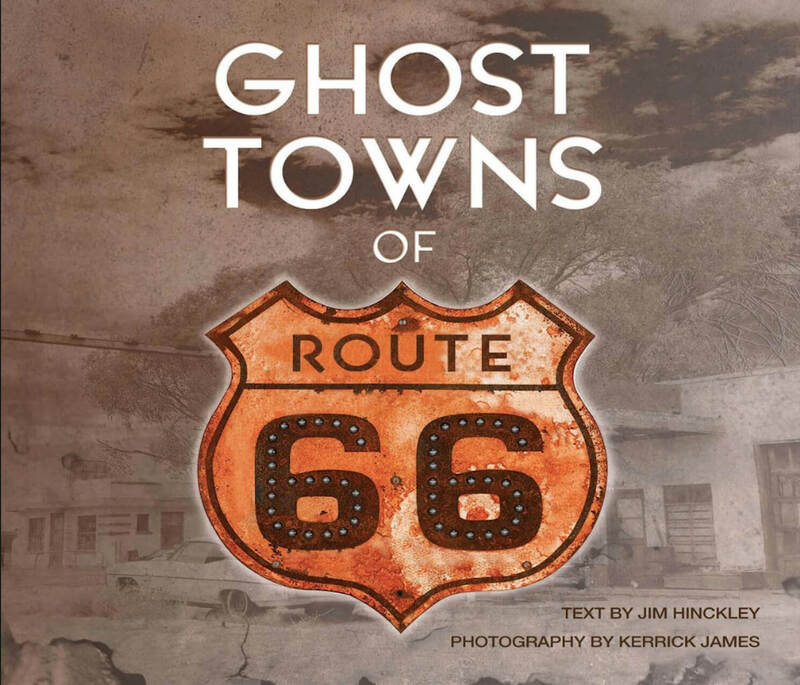 The guide follows Jim Hinckley as he explores over 25 ghost towns along the road. The book features stories of each ghost town and charts their rise, fall, and current condition. In addition to the detailed information provided, there are photographs from Kerrick James. If ghost towns interest you, or maybe you want to explore a few along your trip down 66, this is the book that you need to read. 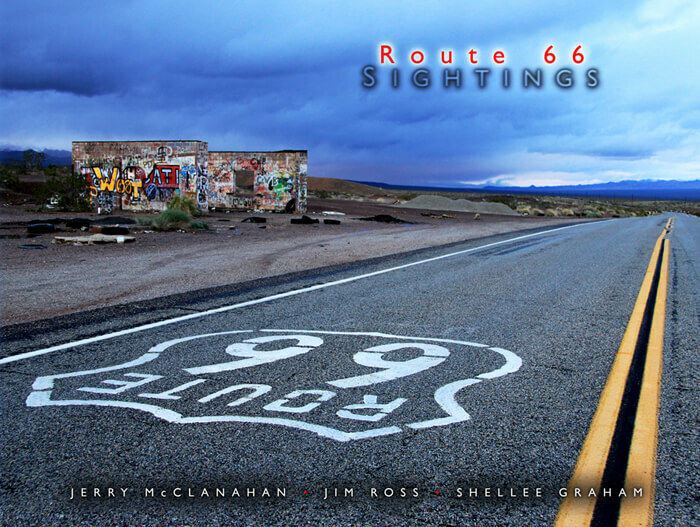 This book is a consummation of the collective efforts of Jerry McClanahan, Jim Ross, and Shellee Graham, as Route 66 historians, photographers and writers. Together, they have provided a collection of photos of Route 66 from their individual portfolios that span thirty years. The book has six galleries, each with a different theme that delves into a specific part of Route 66. Short written excerpts accompany photos and include information about the location pictured. This book is a great one to have for a visual experience of Route 66. 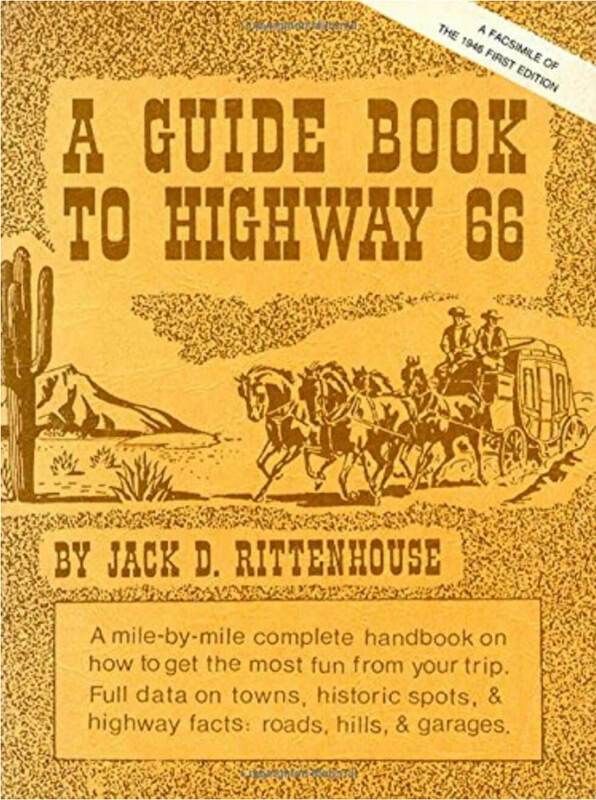 A Guide Book to Highway 66 is an exact replica of the first guidebook of Route 66. First published in 1946, this is the book you would use if you were traveling along the highway. The book is divided into nine sections, which corresponds to the typical stops motorists made in their journey. Although you won’t be using this as a current guide to the road, it serves as a glimpse into the past before the emergence of franchised restaurants and hotels. This guide serves more as a piece of history that gives you a better sense of the time period. Olsen’s book compiles visual and descriptive elements to present Route 66 both as it was in its prime, and after its decline. The book shows period postcards, maps, and Olsen’s own photos. He often shows photos of locations during their prime directly next to a current photo of the establishment, showing you just how much has changed over the years. 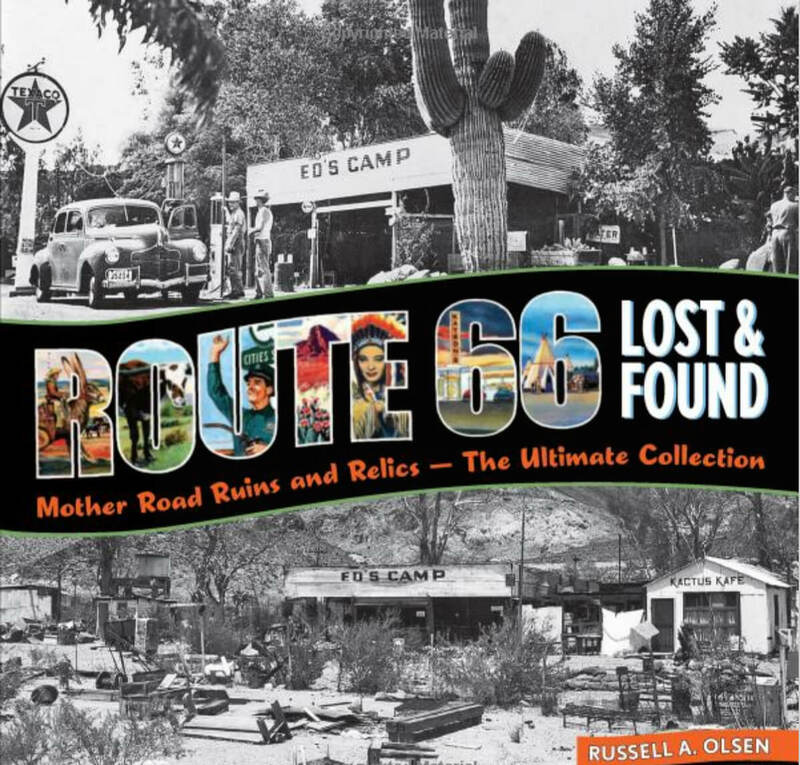 His Route 66 Lost & Found volumes 1 and 2, as well as 50 new sites along the road not previously included are assembled all in one convenient book featuring Route 66 filling stations, cafés, campgrounds, and much more. 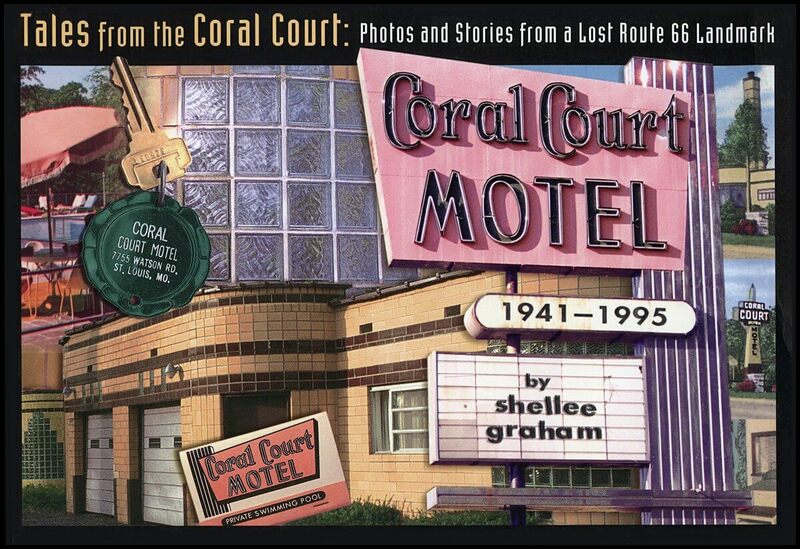 Shellee Graham explores Coral Court Motel with photos and stories that give readers a vivid impression of the establishment. After reading the book, you have a good sense of this no-tell motel both in its heyday and after the decommissioning of the road. Instead of focusing on Route 66 as a whole as most of the other books on this list have done, Graham’s book focuses in on one location and truly immerses you in its history and stories.